We Specialise with an aim to provide service to various needs of Industries like steel Industries & Crane Manufacturers. We "Mitool" Equipments Pvt. Ltd. has grown in strength in manufacturing & exportingcable Reeling Drums, Cable Drag Chains, Collector Column etc. Since we came into this field, we started delivering quality goods to our clients with the help of skilled technicians. 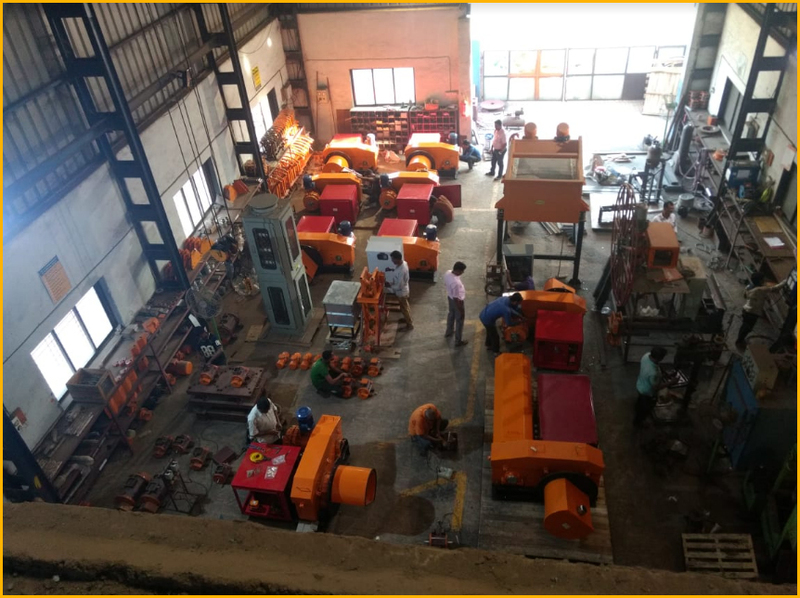 Our goal is to maintain adequate quality standard by meeting of our clients for their requirement to satisfy them with perfect designing work & manufacturing equipments. Service is our primary goal to keep good relation with clients. We will provide excellent quality products at a fair price.